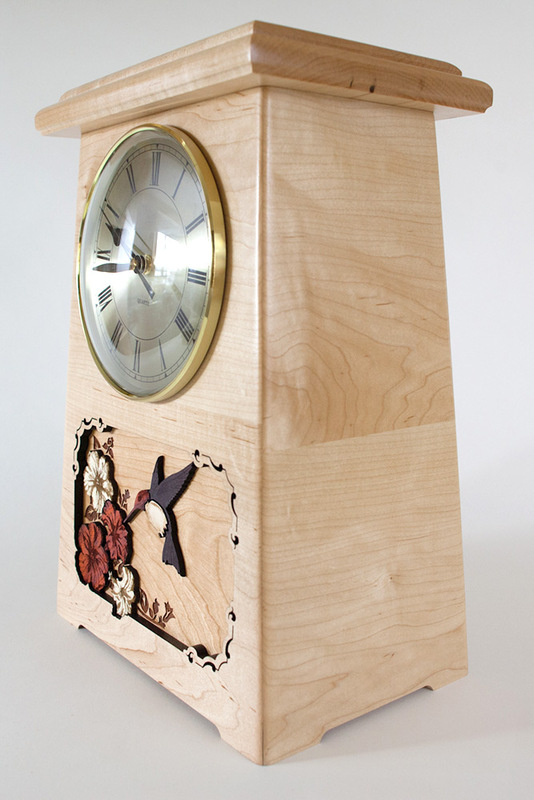 Our clock cremation urns are made using solid wood, combining premium craftsmanship, detailed engravings and inlay wood art, and an heirloom clock. 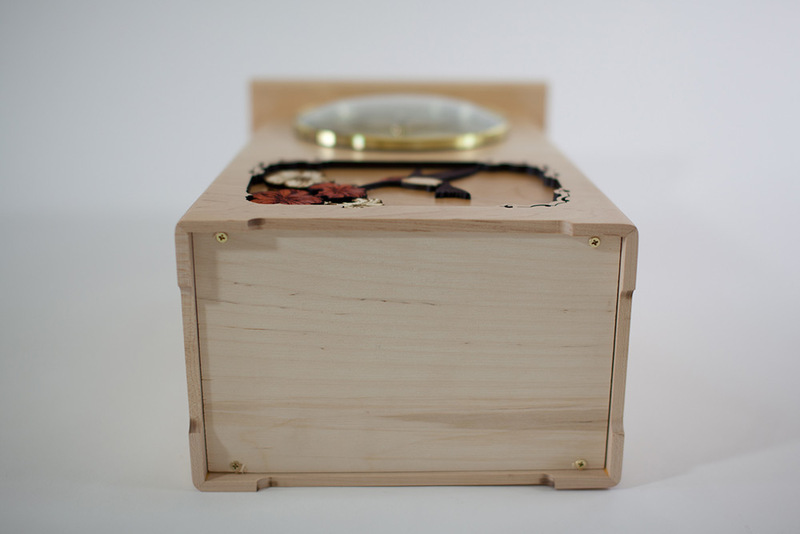 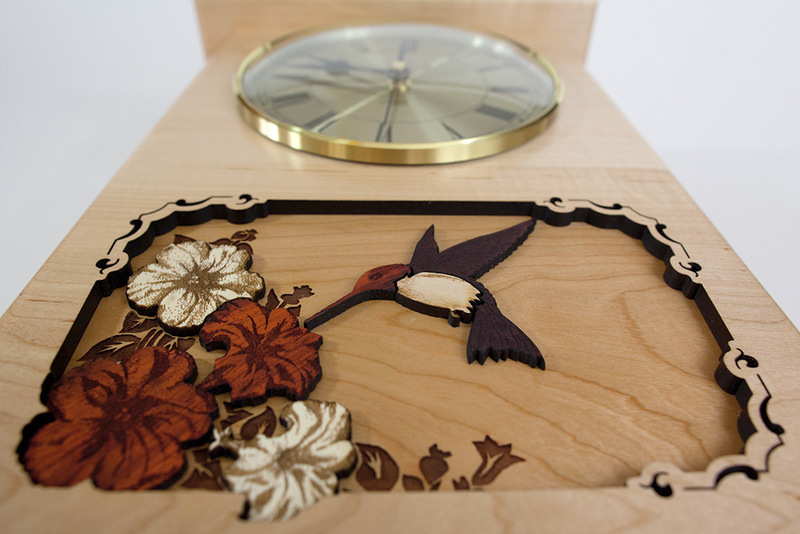 Below, we’ve documented our gorgeous Maple Wood Clock Urn with Hummingbird Inlay, photographing it from every angle to show you the beauty of the maple wood grain, the elegance of the hummingbird artwork, and the lustre of the perfectly crafted angles and corners. 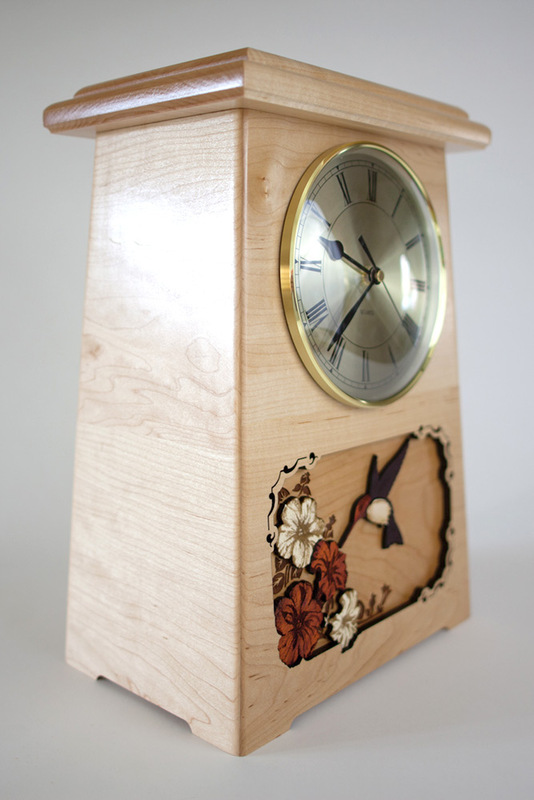 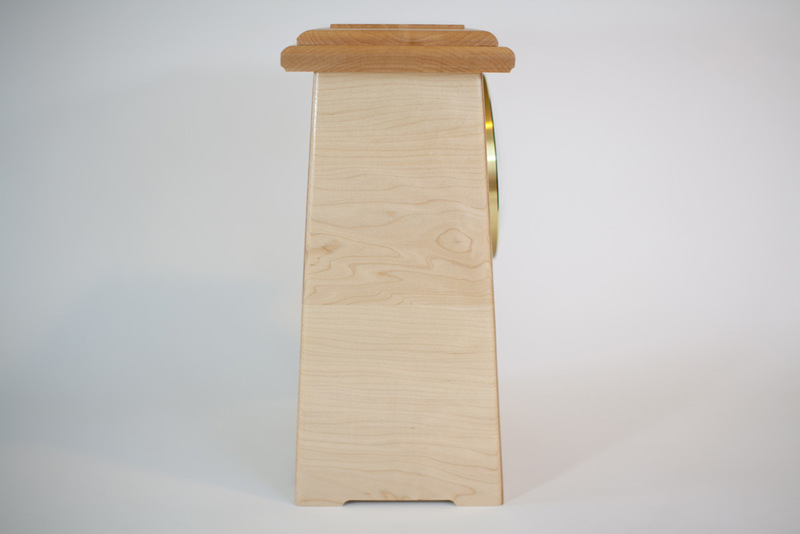 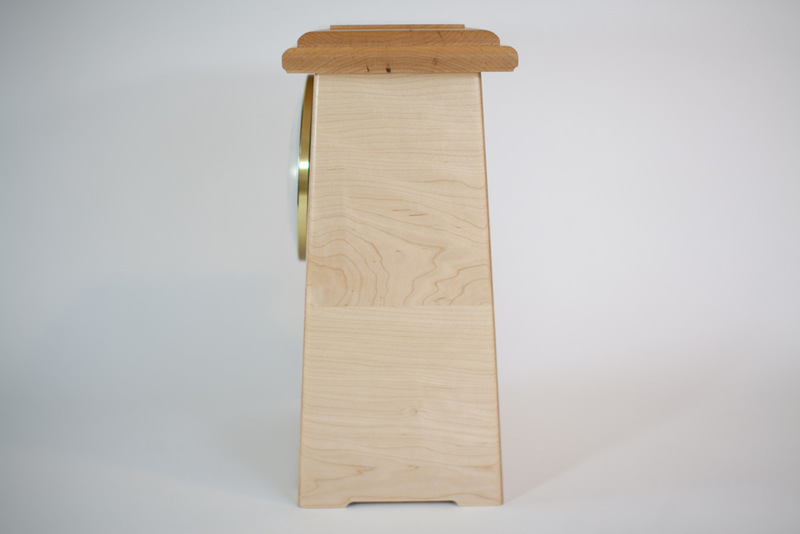 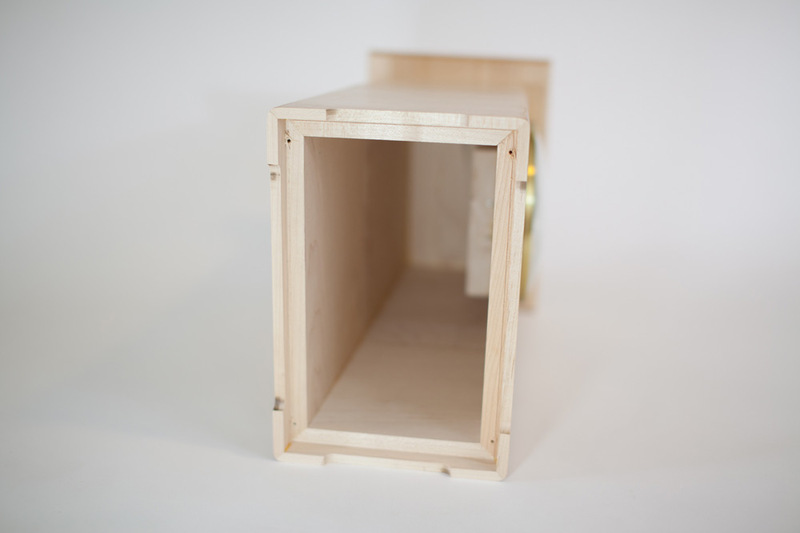 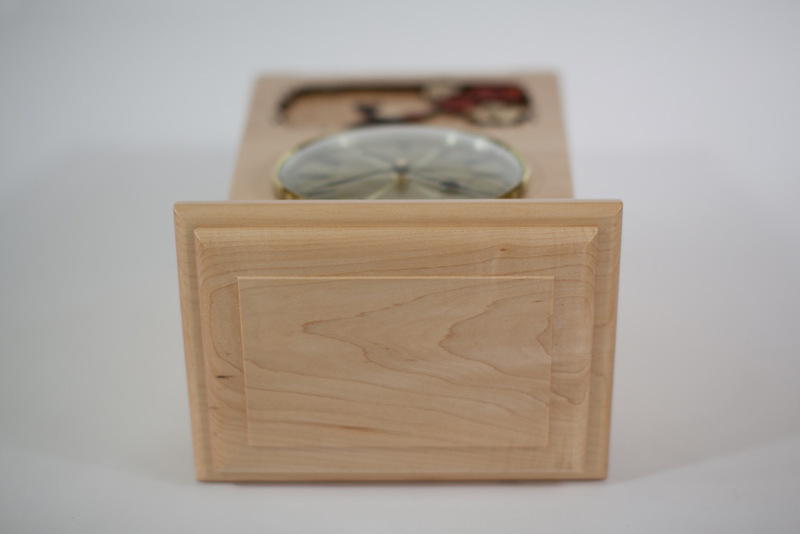 Made in the USA in an Oregon woodshop, this clock urn comes in your choice of Maple (as shown here), Oak, or Walnut. 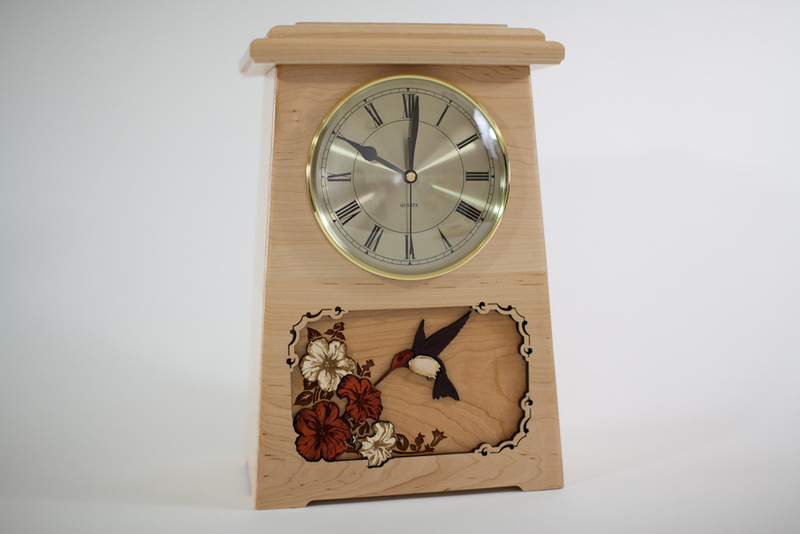 The clock boasts a spacious 6-1/2″ diameter and is powered by two AA batteries, which are easily replaceable without any need to open the urn. 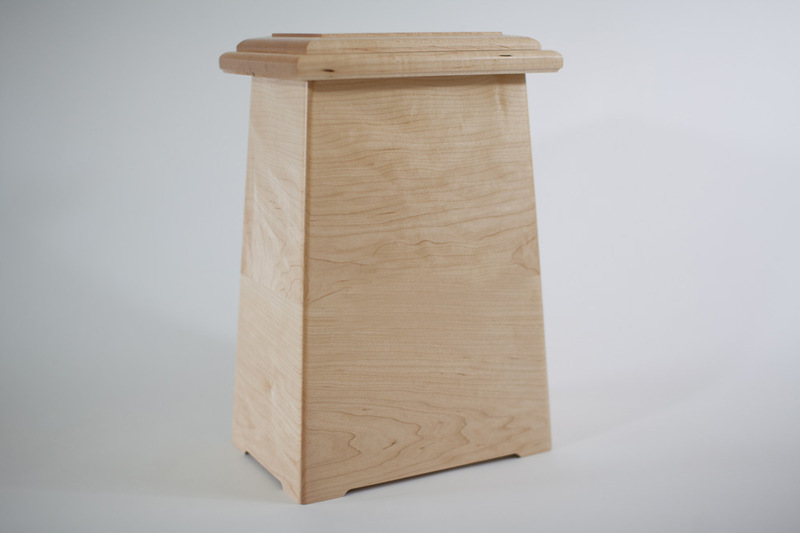 The “Astoria” shape is modeled after the all-American Craftsman style, starting out wide at the base and tapering up towards the top, with simple bevelled edges which enhance the presentation of the wood. The inlay scene on the front is comprised of several different types of wood in their natural colors. 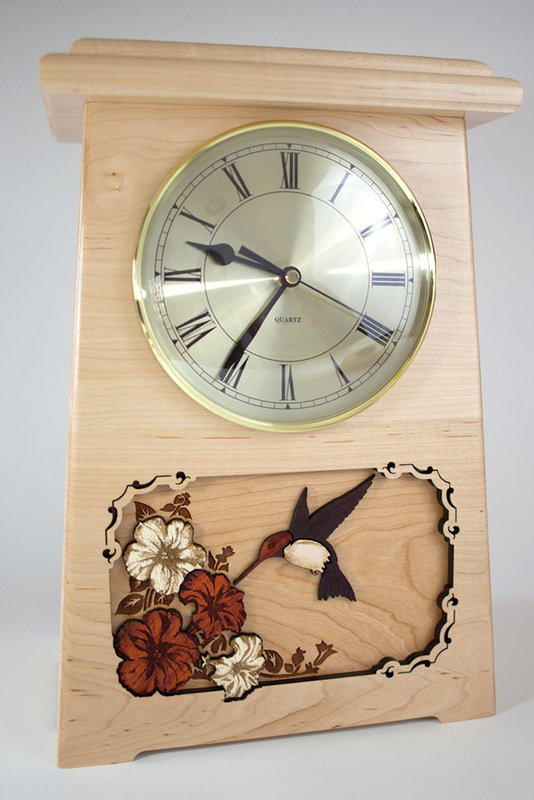 Each piece is engraved for detail and assembled in layers, creating a three dimensional effect. 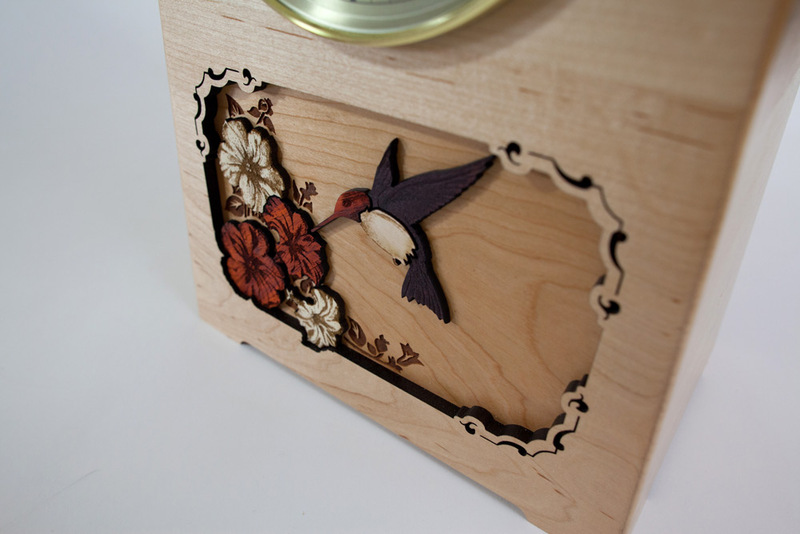 Maple and rosewood flowers stand out against a cherry wood background, while a walnut, maple, and rosewood hummingbird flits nearby. 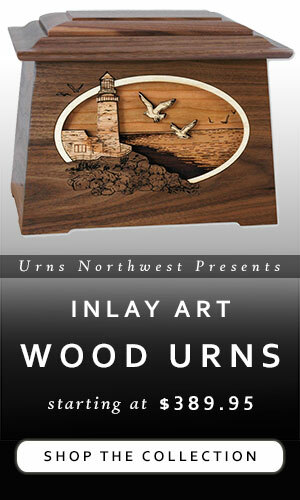 Alternate inlay scenes are available, including lighthouses, rustic cabins, butterflies, horses, deer, dolphins, and more. 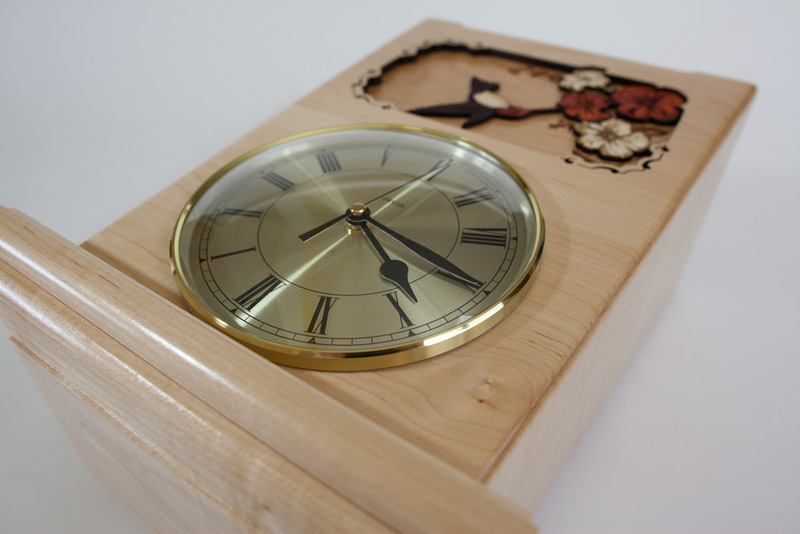 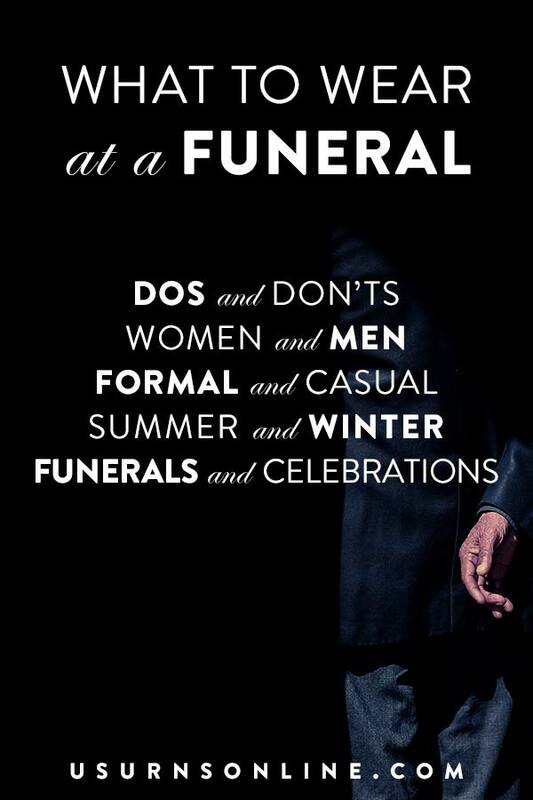 We also offer laser engraved personalization, which can be etched onto the top or back of the clock urn. 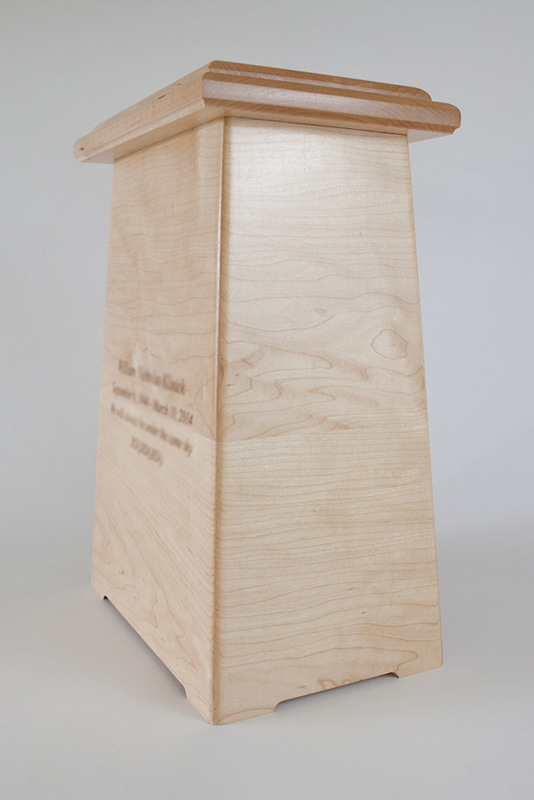 Below, you’ll see this gorgeous memorial urn pictured from a wide variety of angles, showcasing the premium quality that you’ll find in each piece. 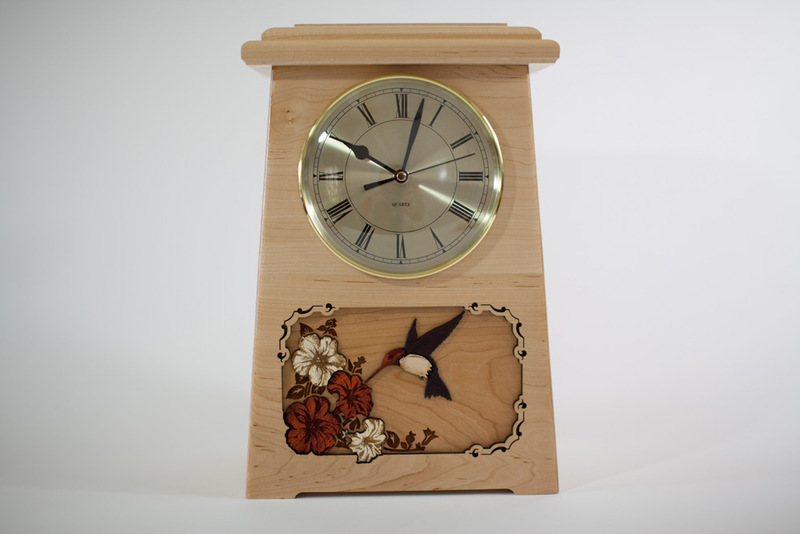 You’ll see side, top, and bottom views, as well as pictures of the interior and details of the clock and inlay art scene. 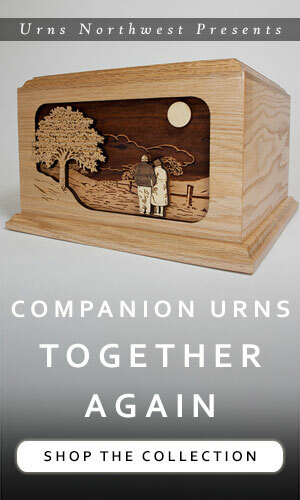 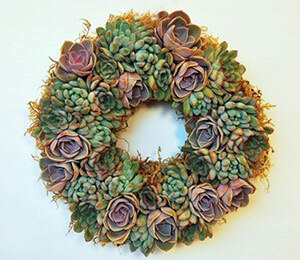 If you’re interested in this memorial, you can see it at our webstore here or by clicking on any the the images. 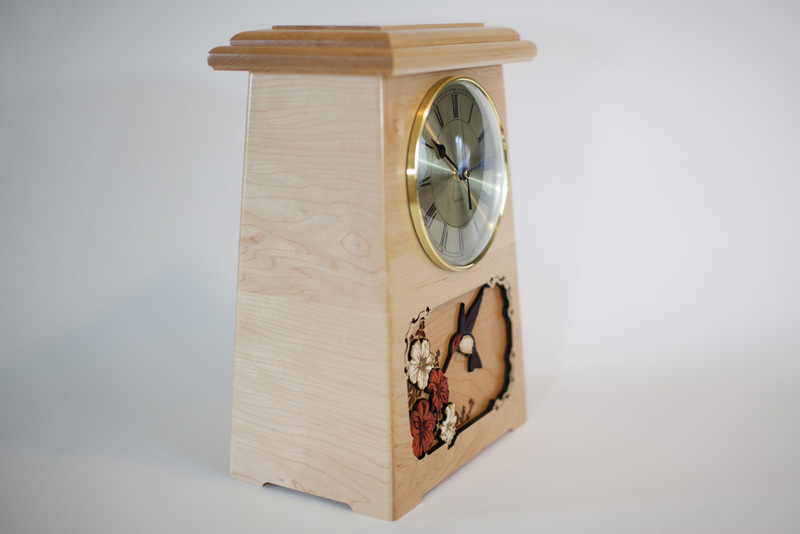 Nearly all of our dimensional inlay art cremation urns are available with memorial clocks, in the Astoria shape displayed here or in the popular and attractive Ambassador shape.